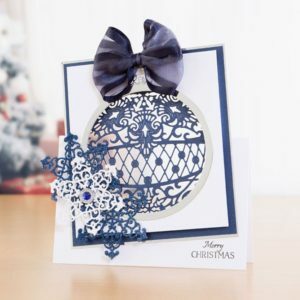 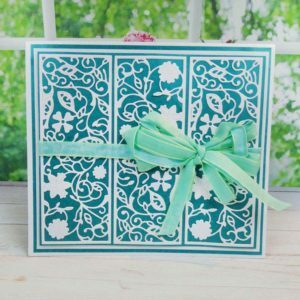 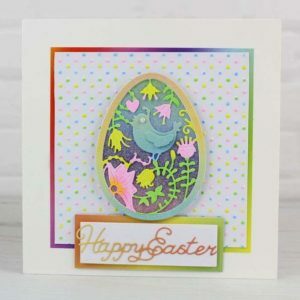 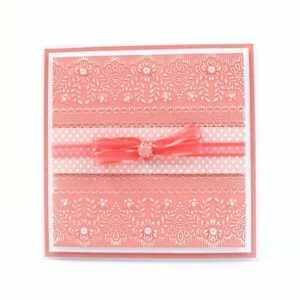 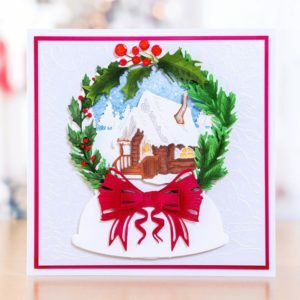 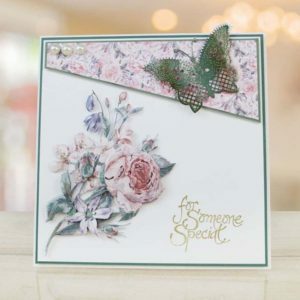 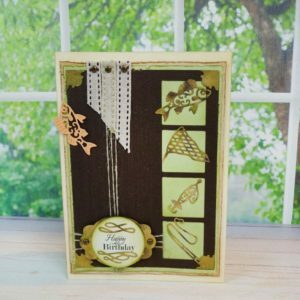 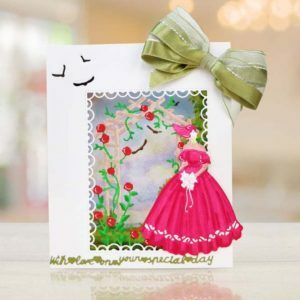 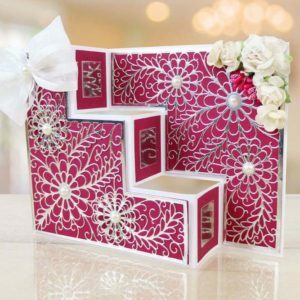 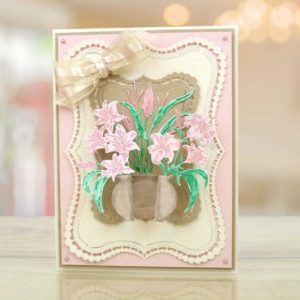 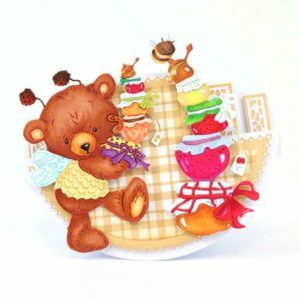 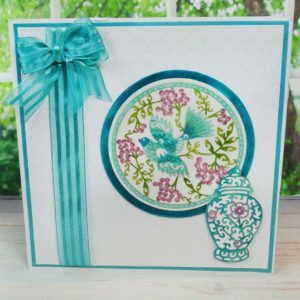 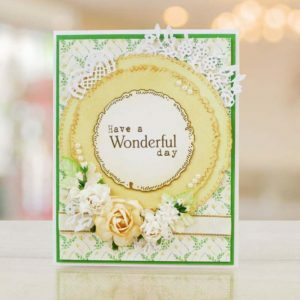 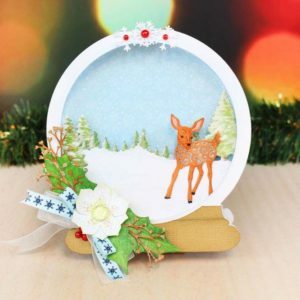 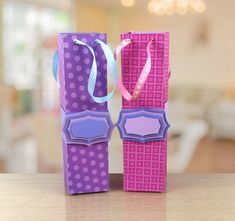 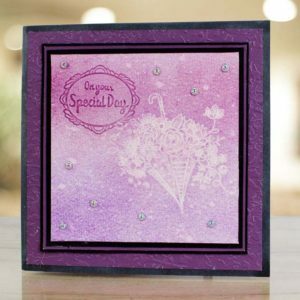 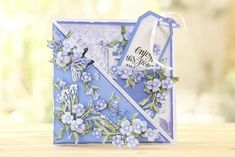 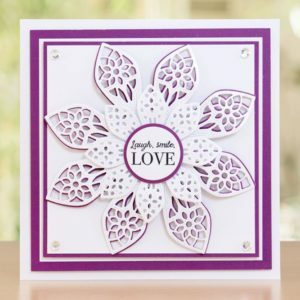 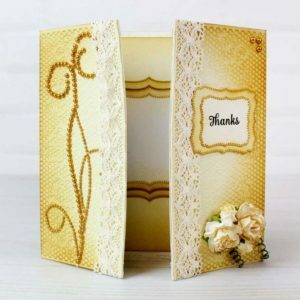 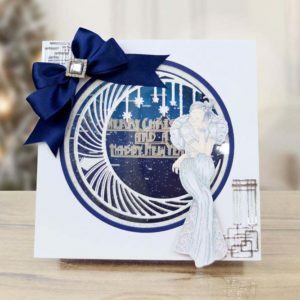 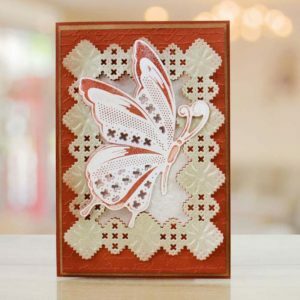 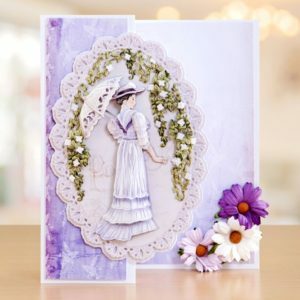 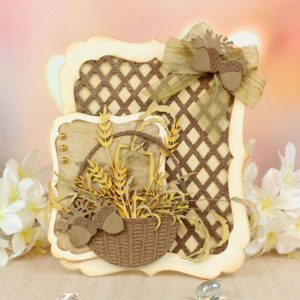 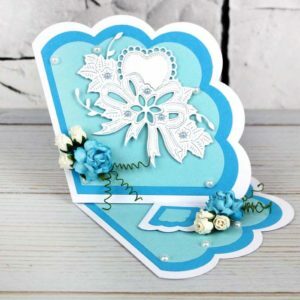 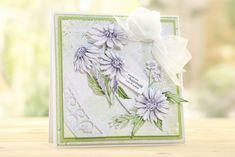 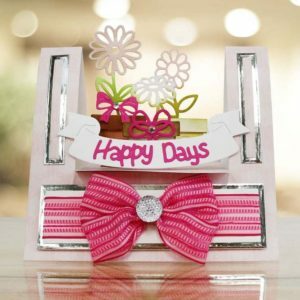 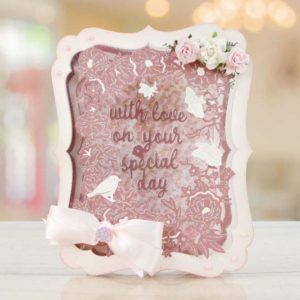 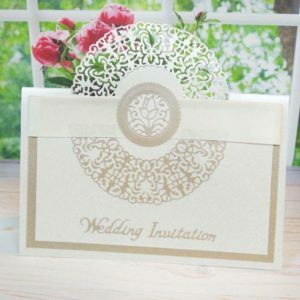 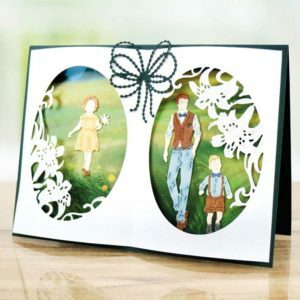 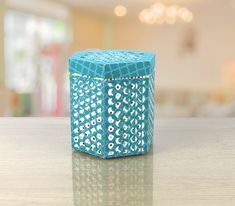 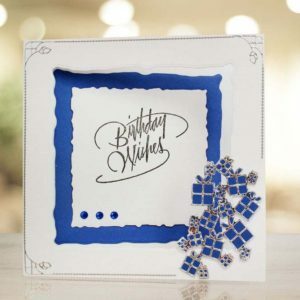 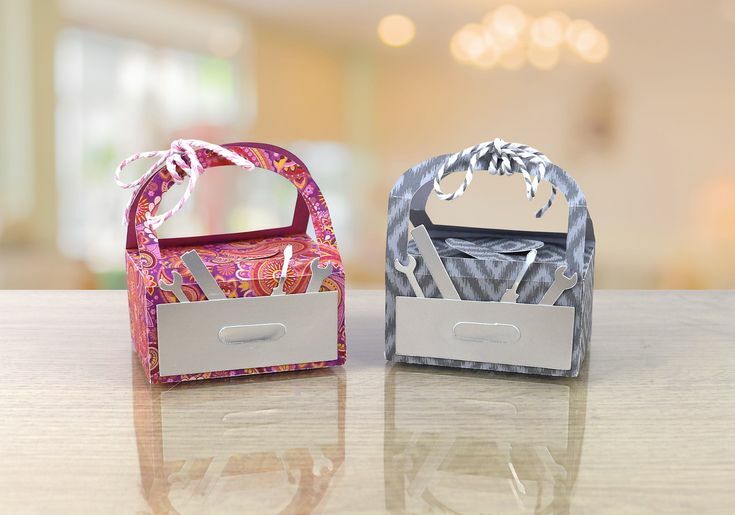 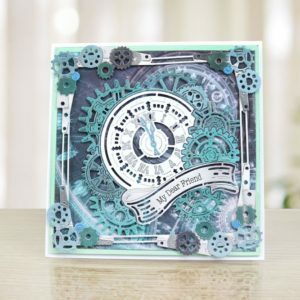 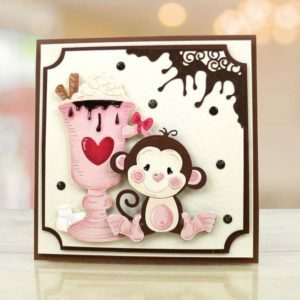 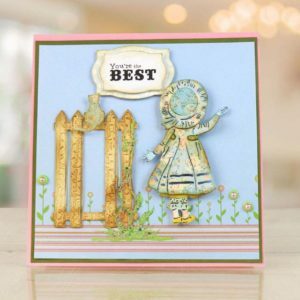 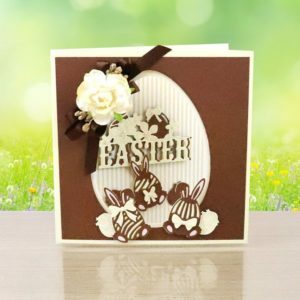 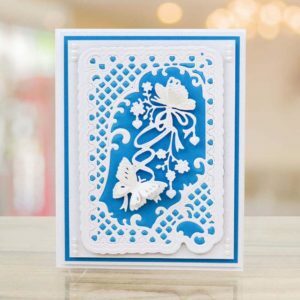 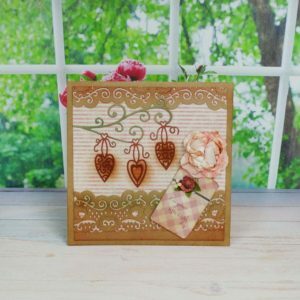 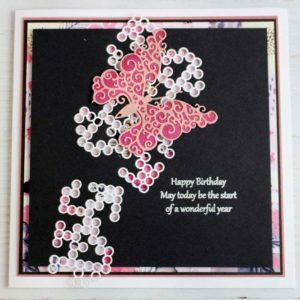 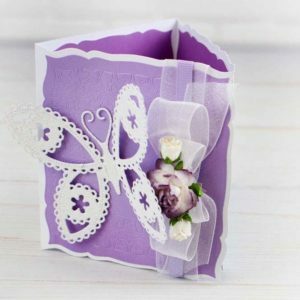 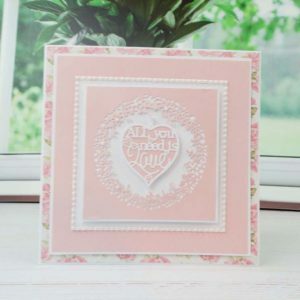 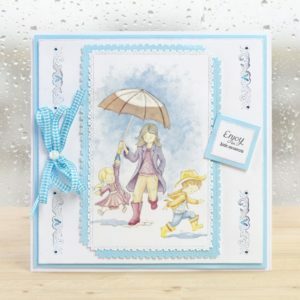 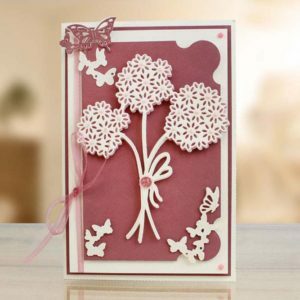 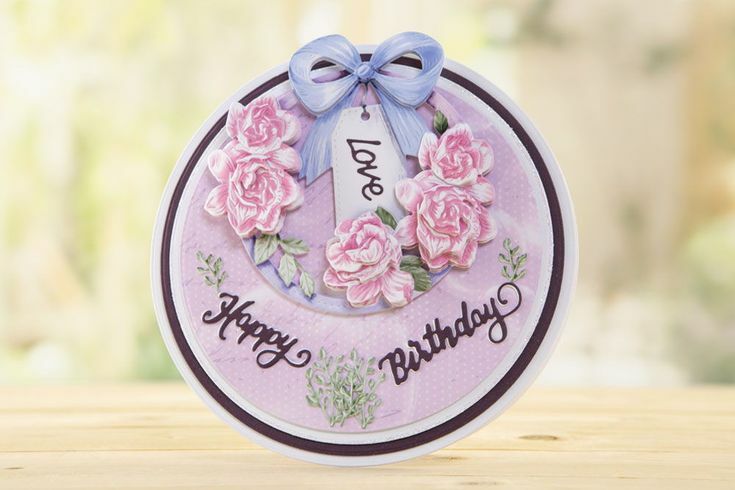 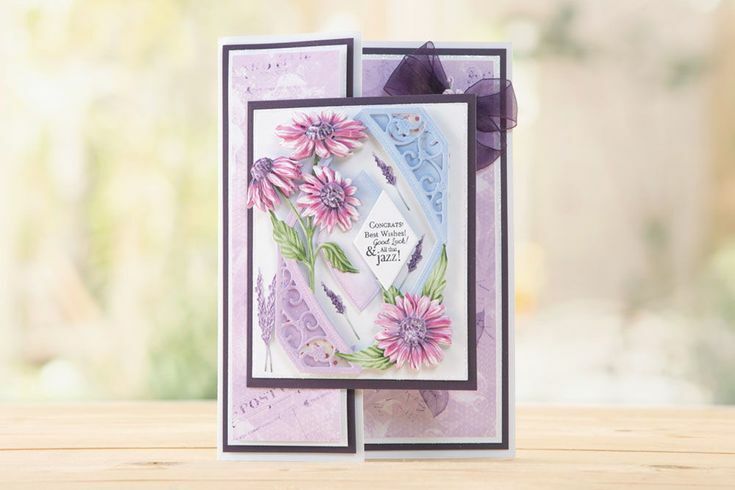 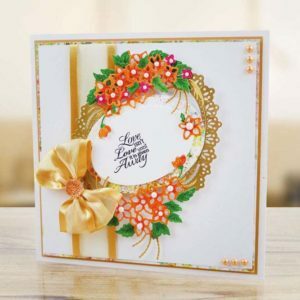 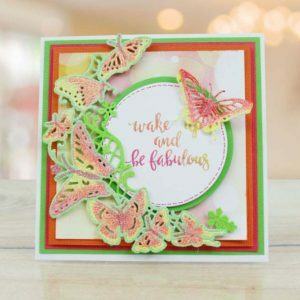 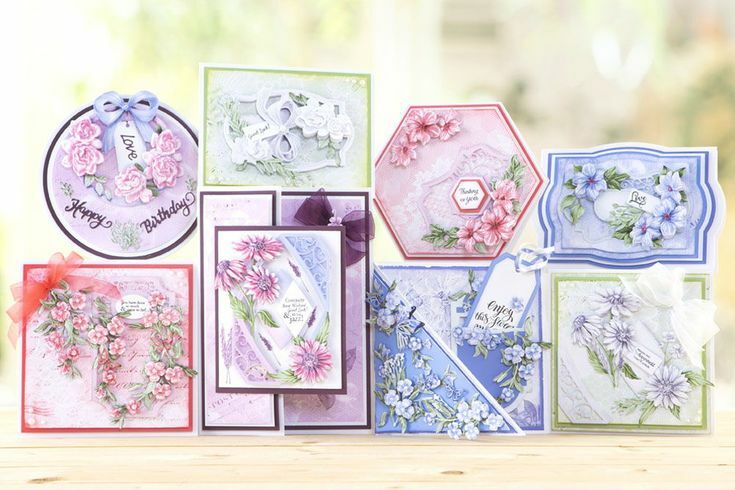 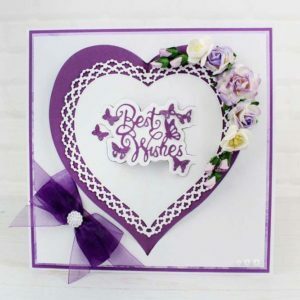 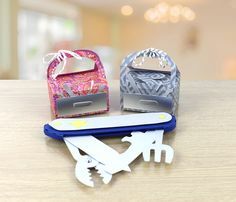 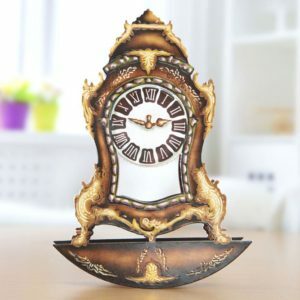 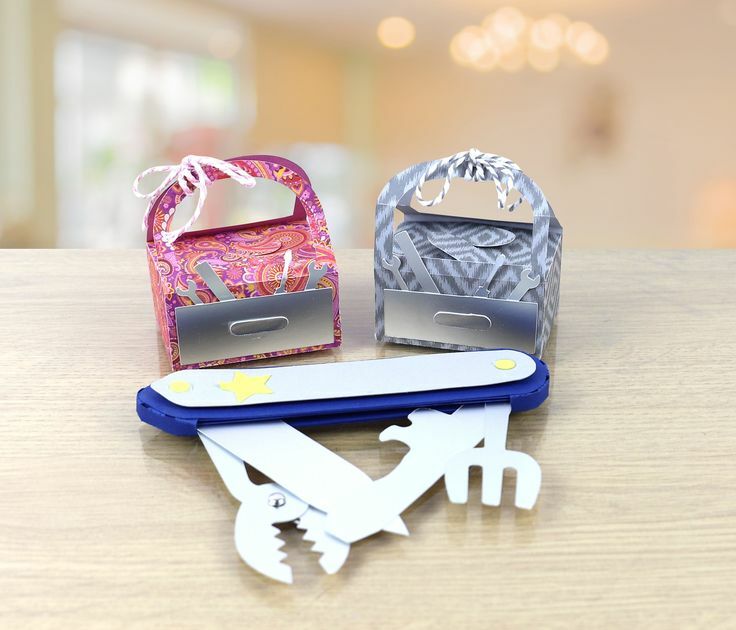 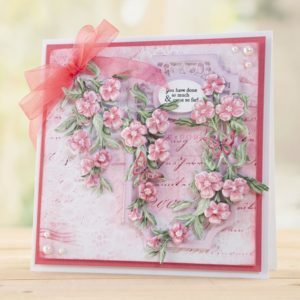 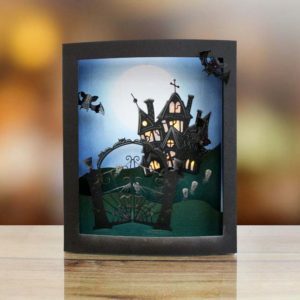 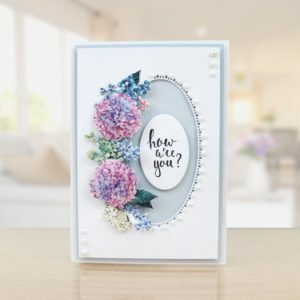 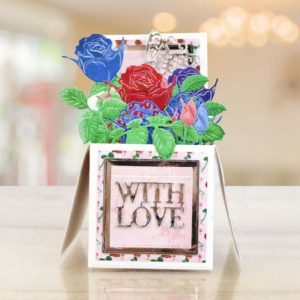 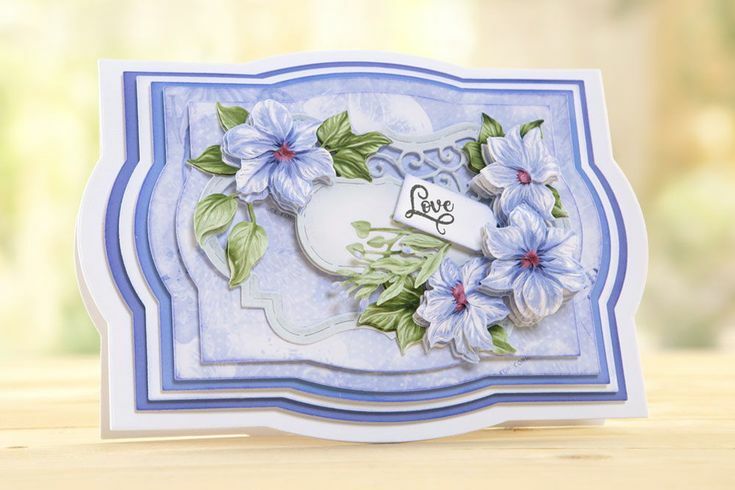 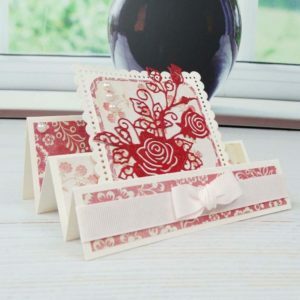 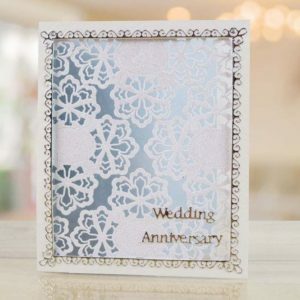 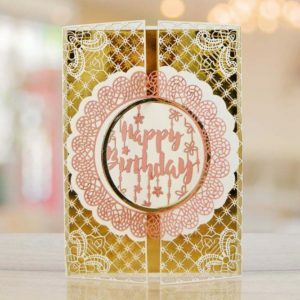 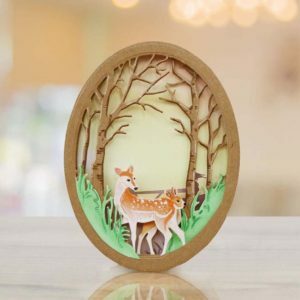 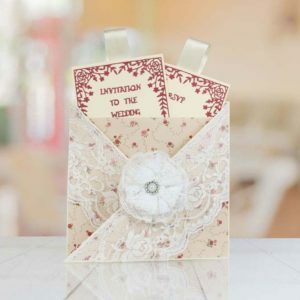 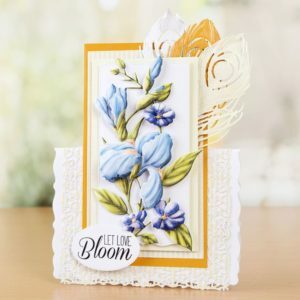 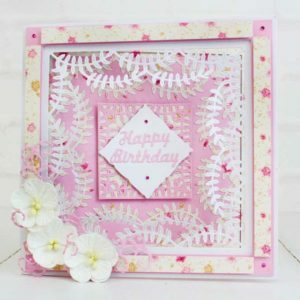 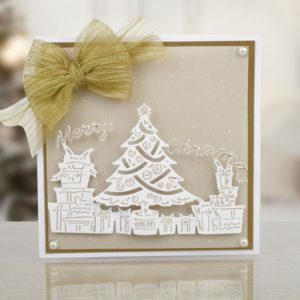 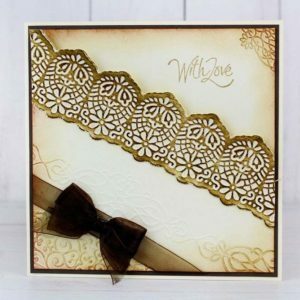 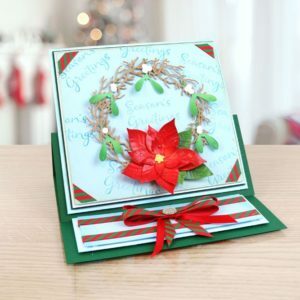 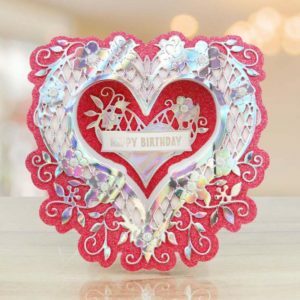 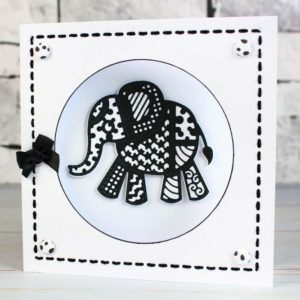 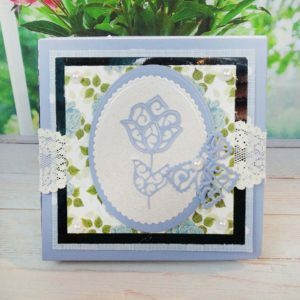 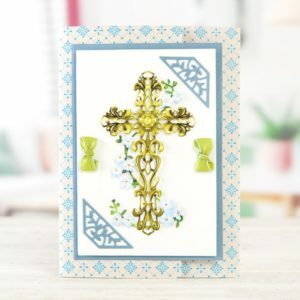 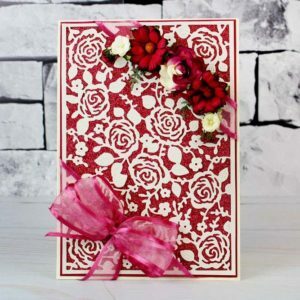 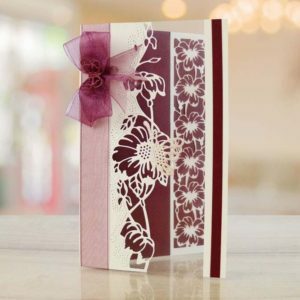 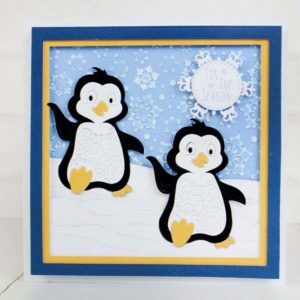 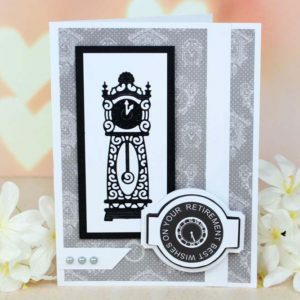 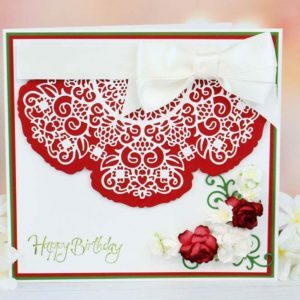 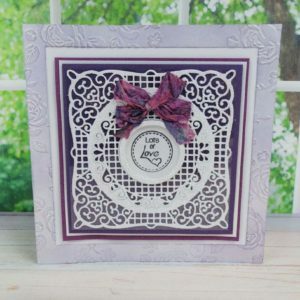 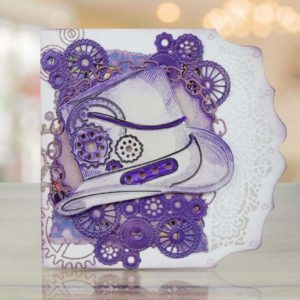 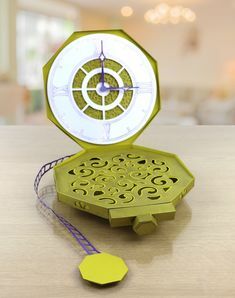 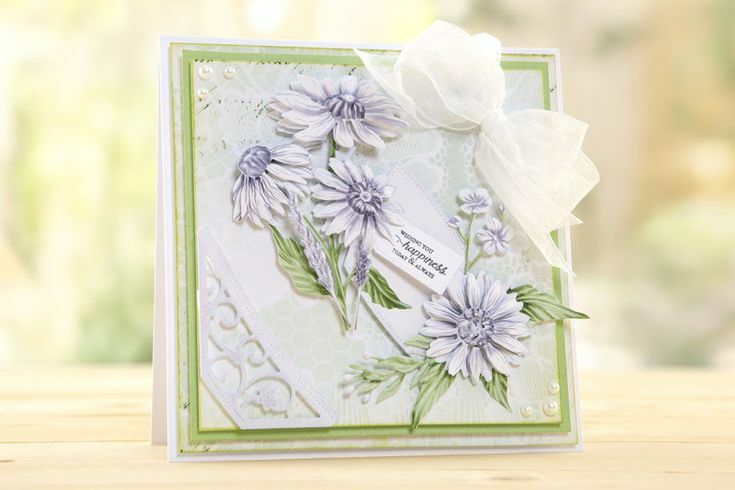 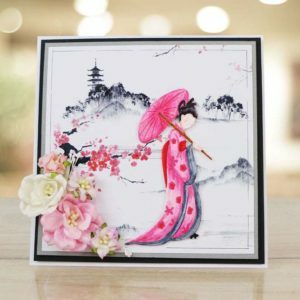 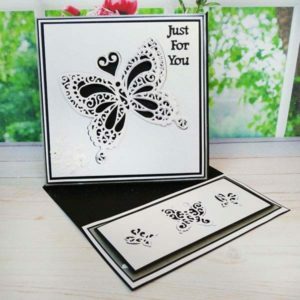 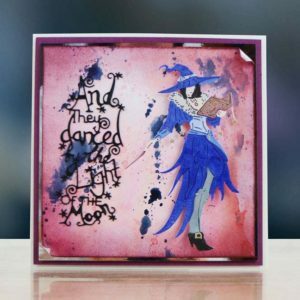 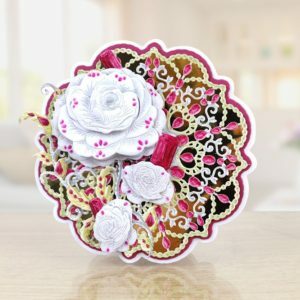 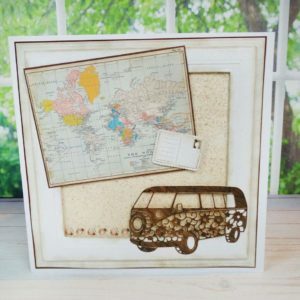 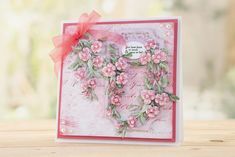 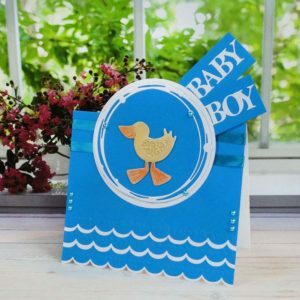 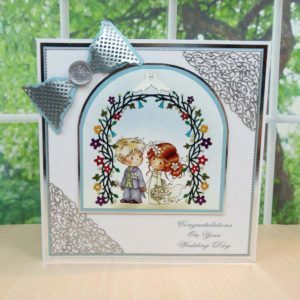 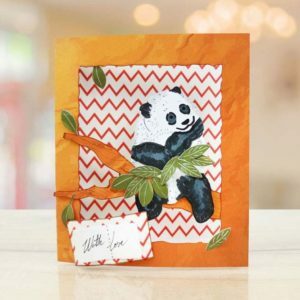 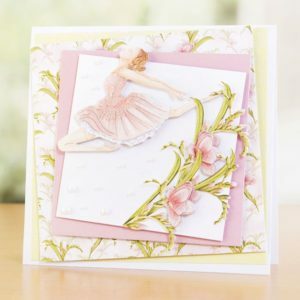 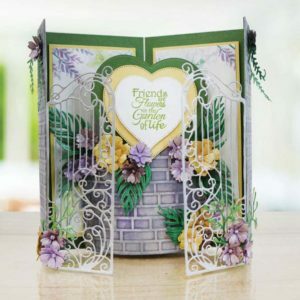 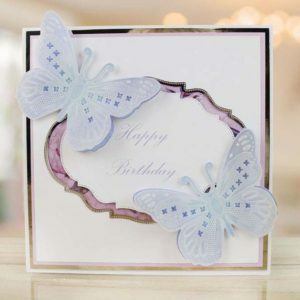 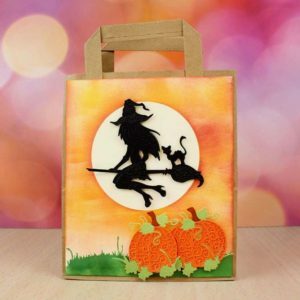 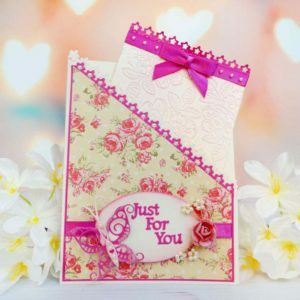 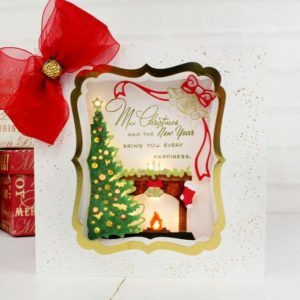 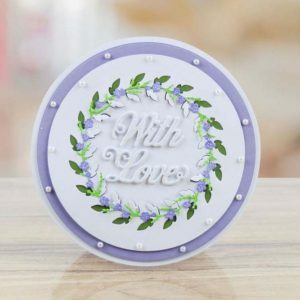 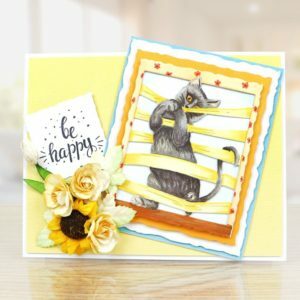 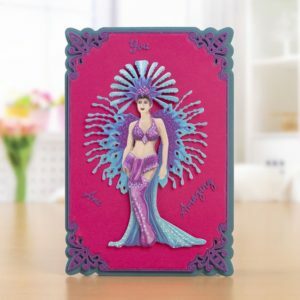 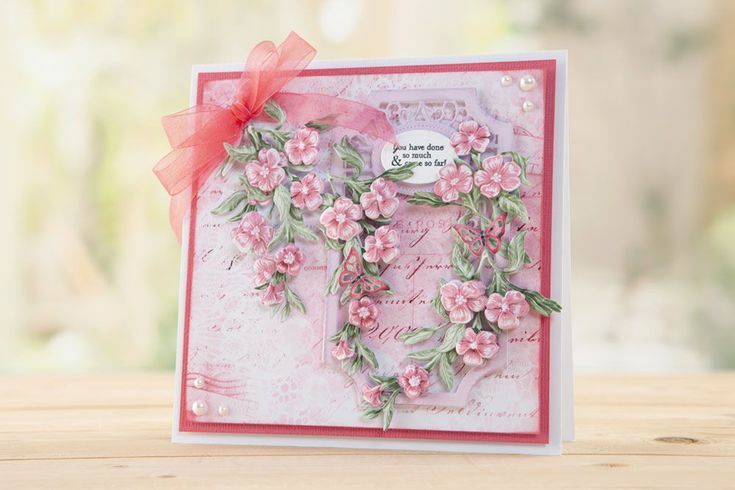 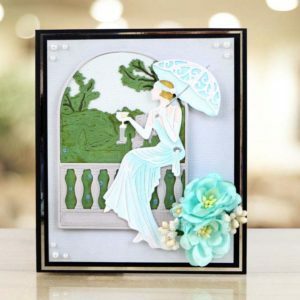 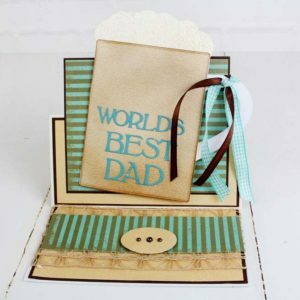 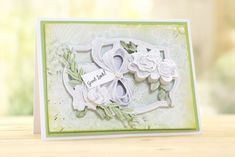 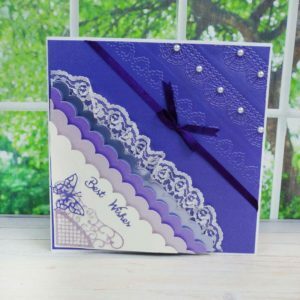 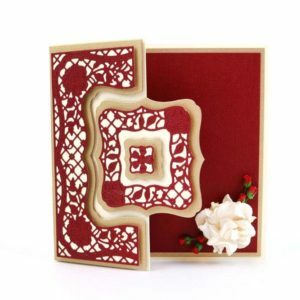 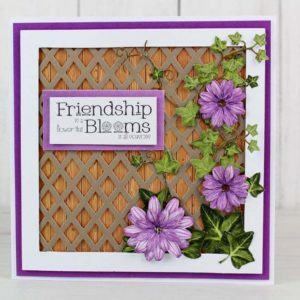 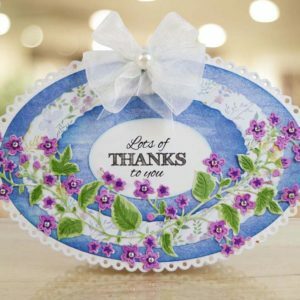 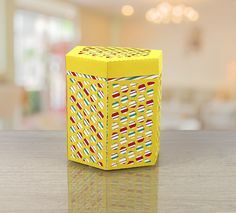 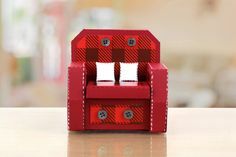 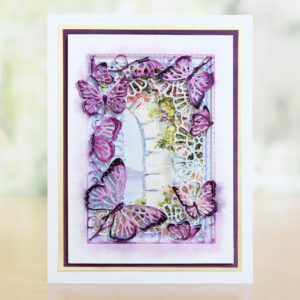 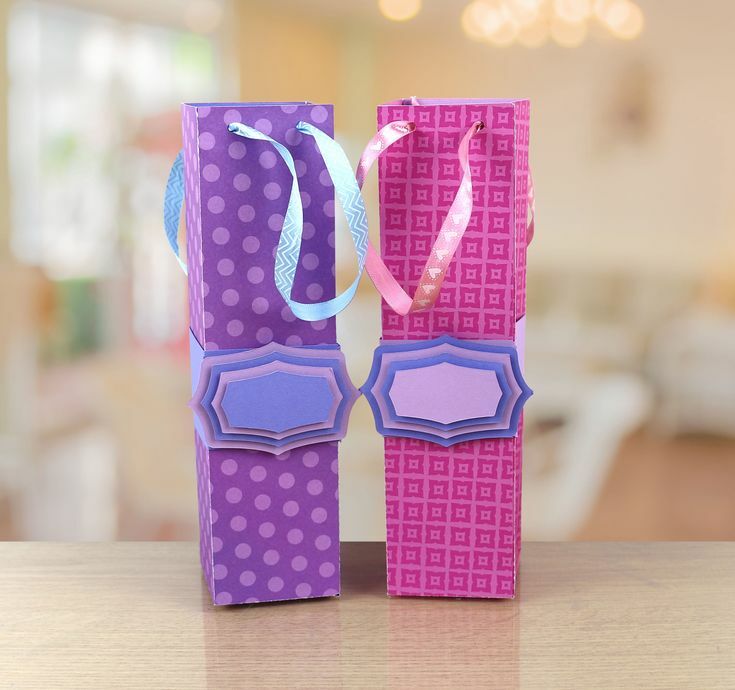 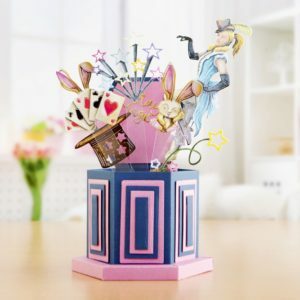 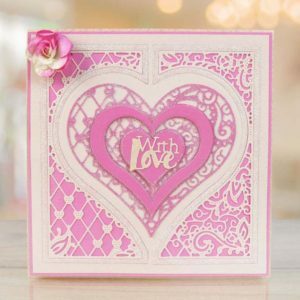 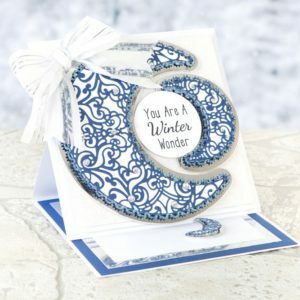 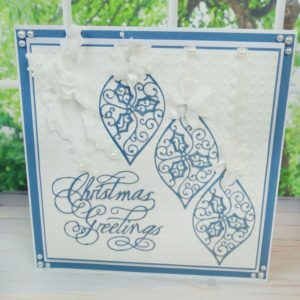 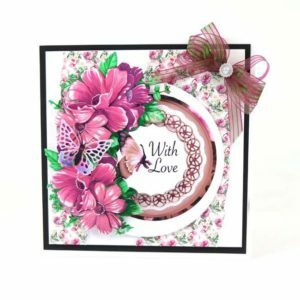 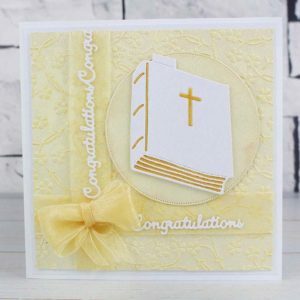 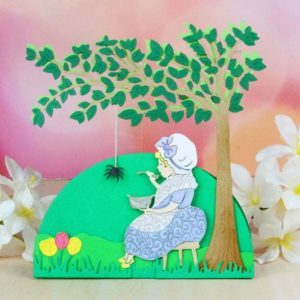 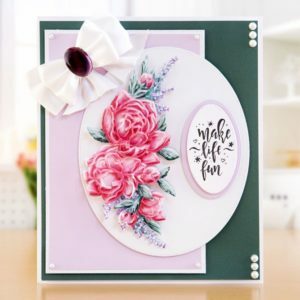 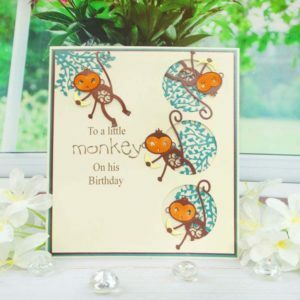 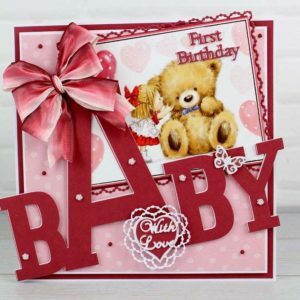 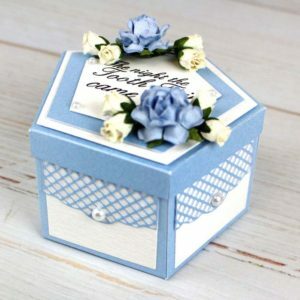 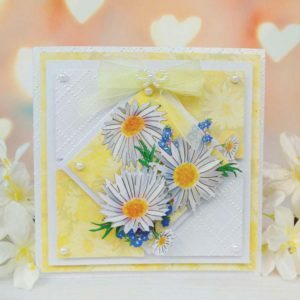 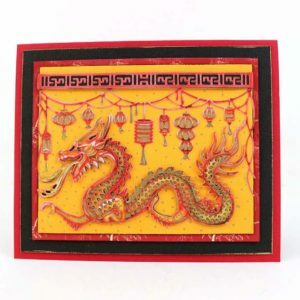 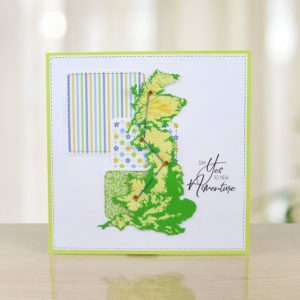 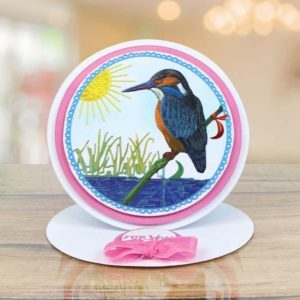 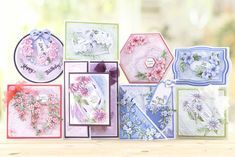 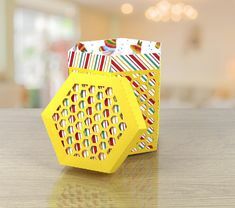 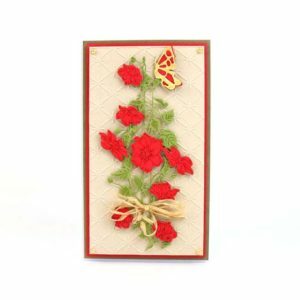 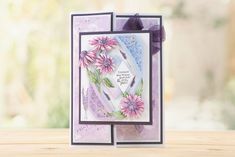 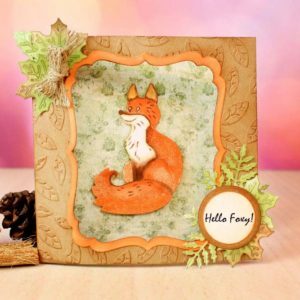 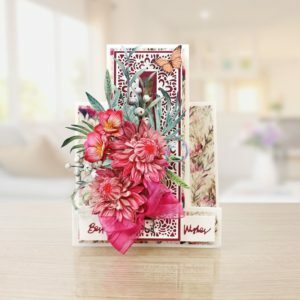 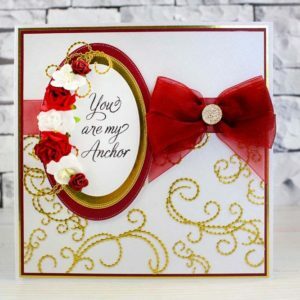 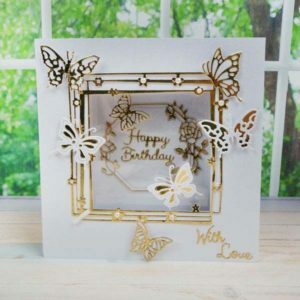 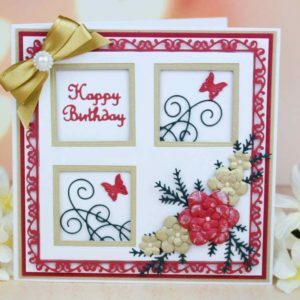 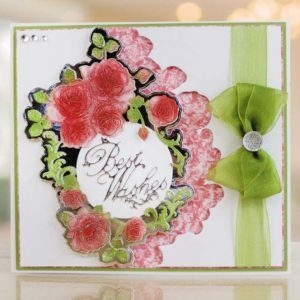 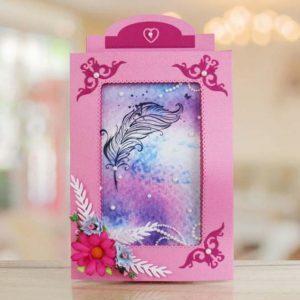 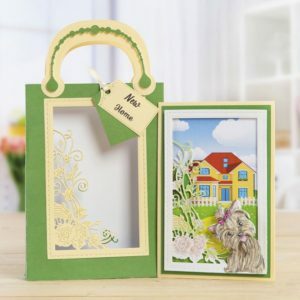 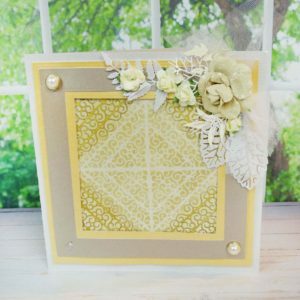 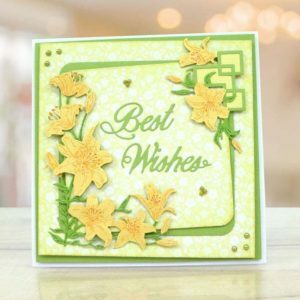 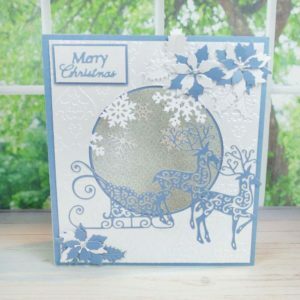 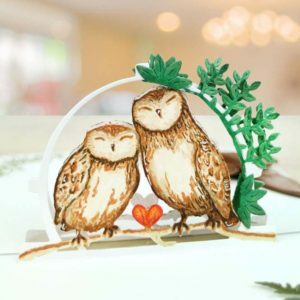 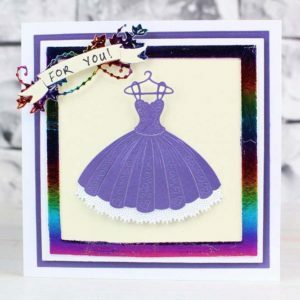 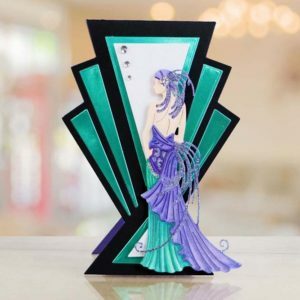 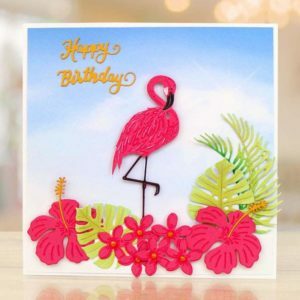 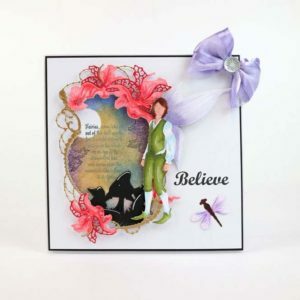 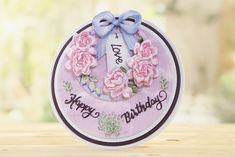 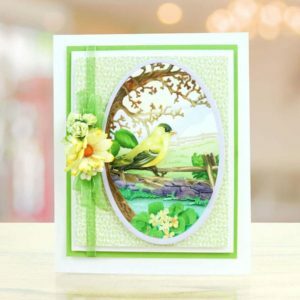 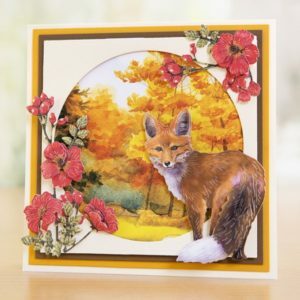 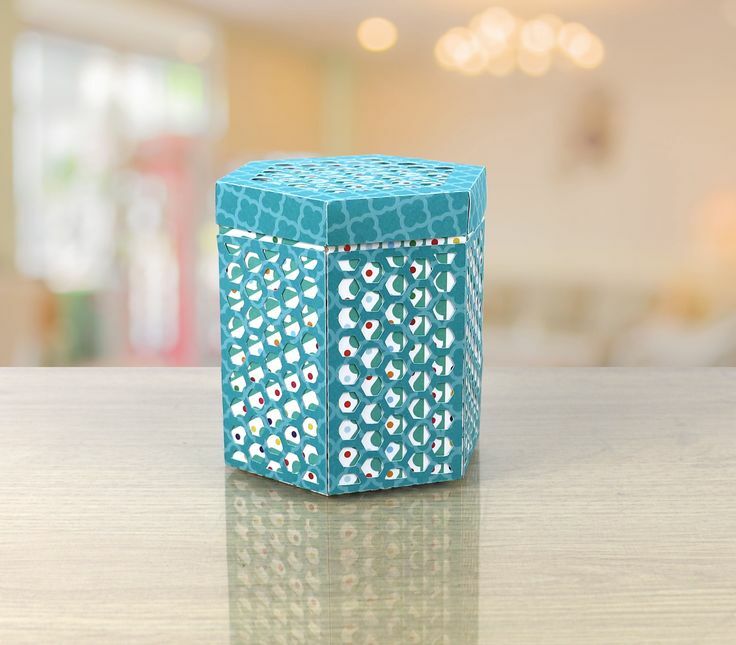 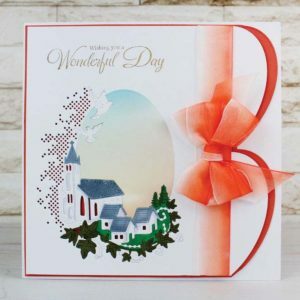 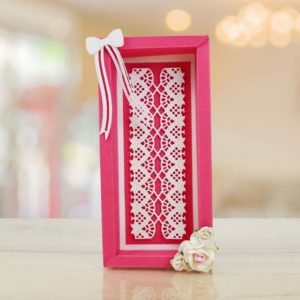 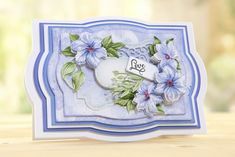 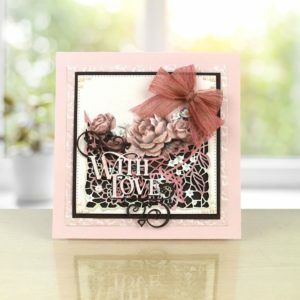 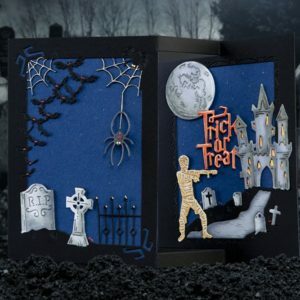 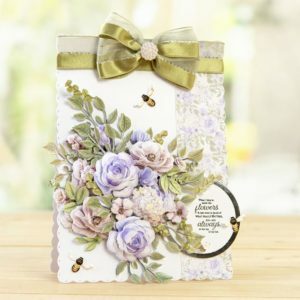 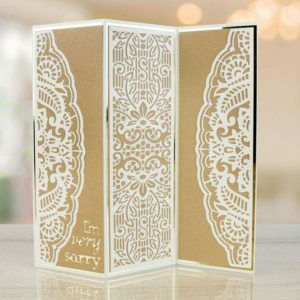 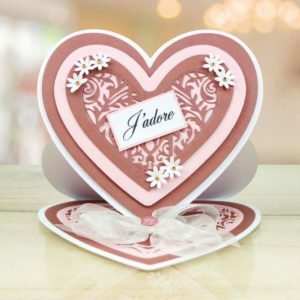 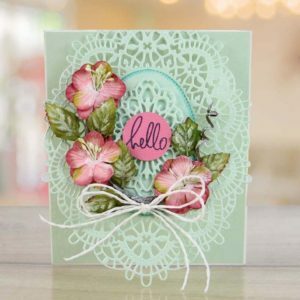 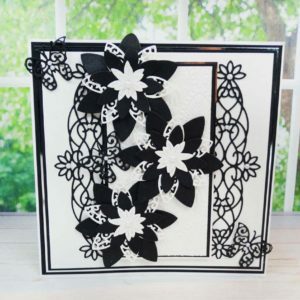 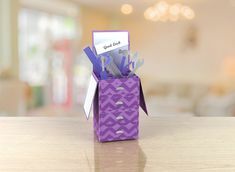 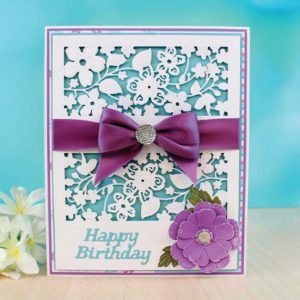 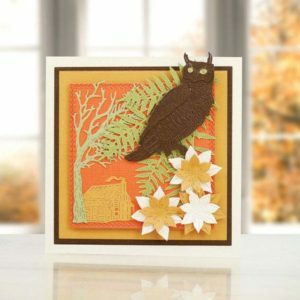 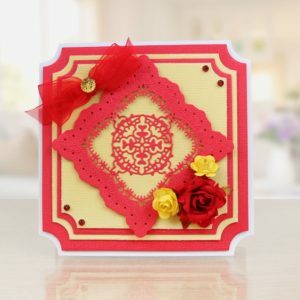 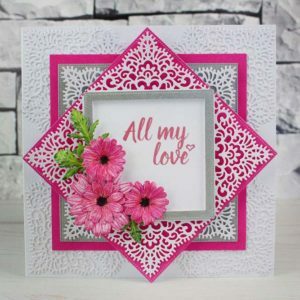 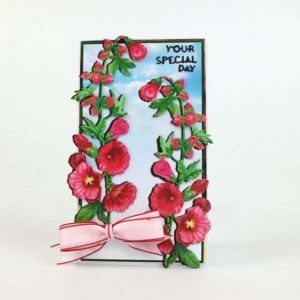 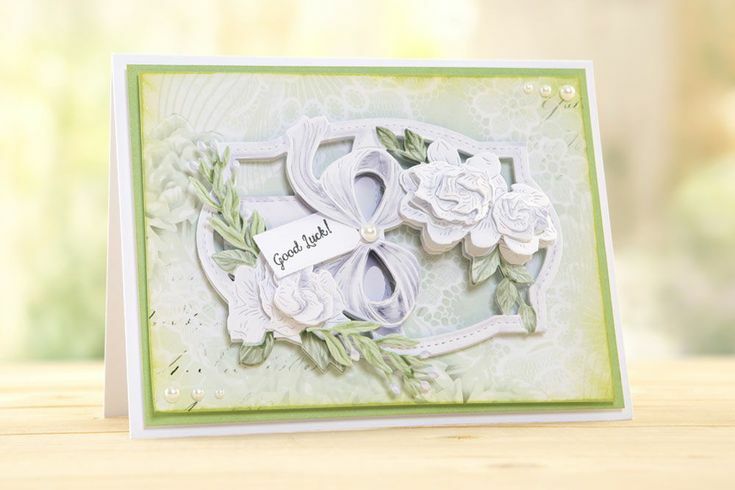 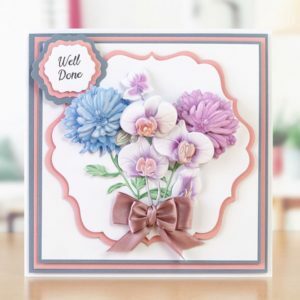 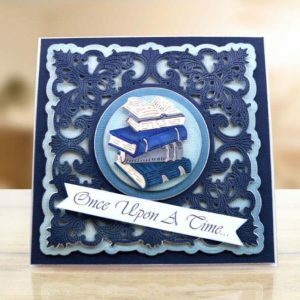 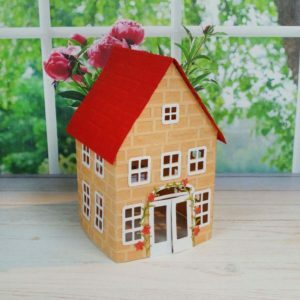 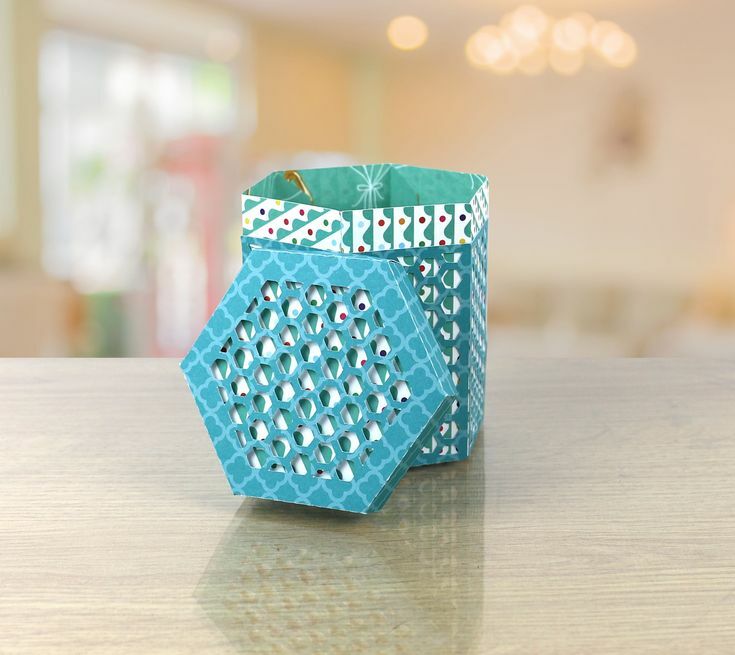 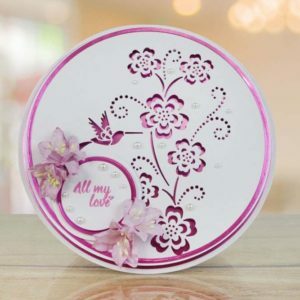 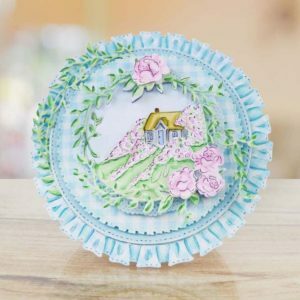 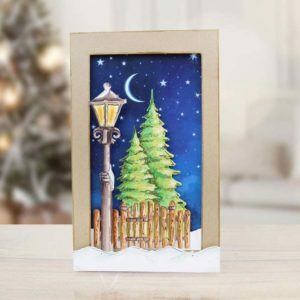 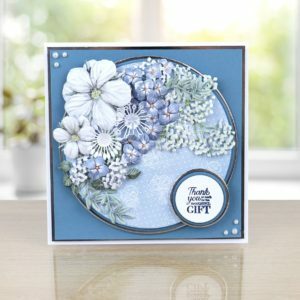 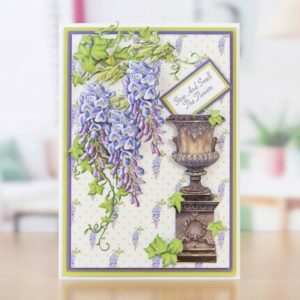 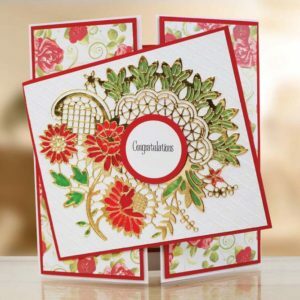 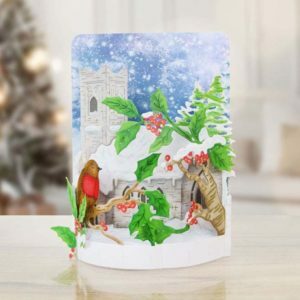 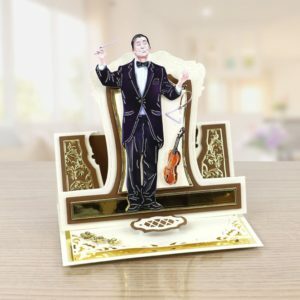 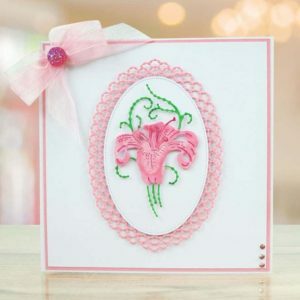 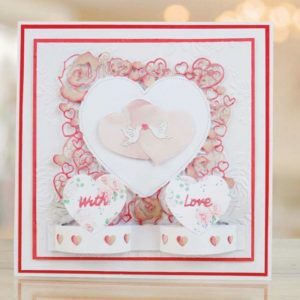 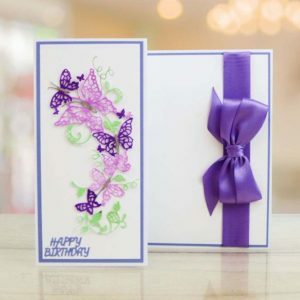 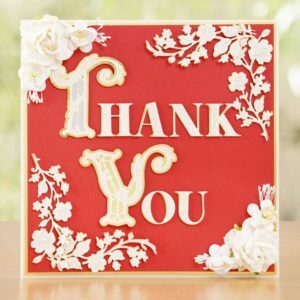 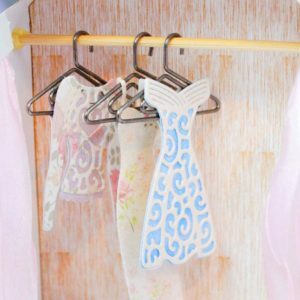 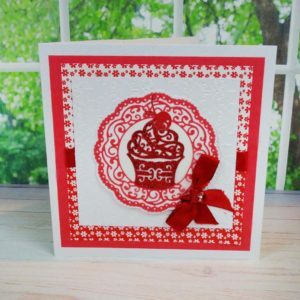 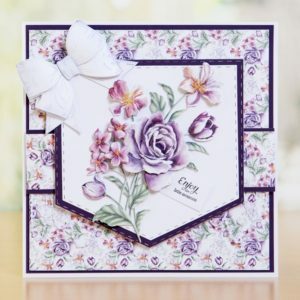 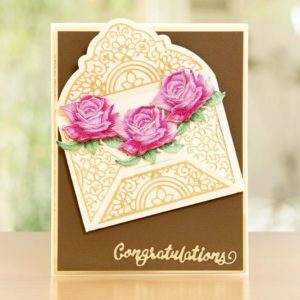 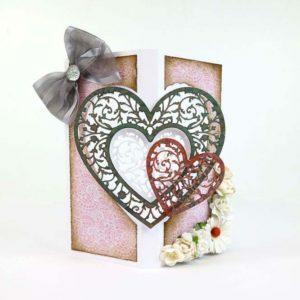 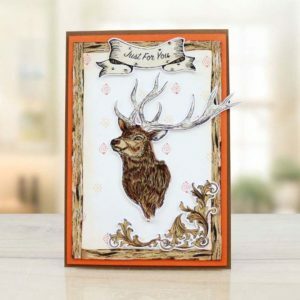 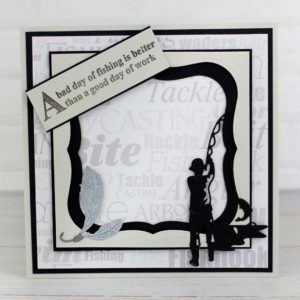 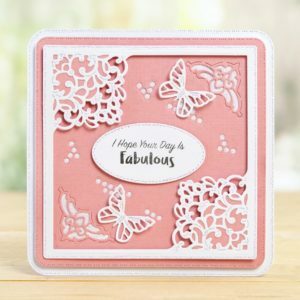 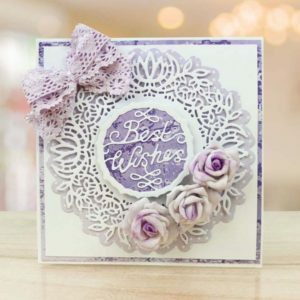 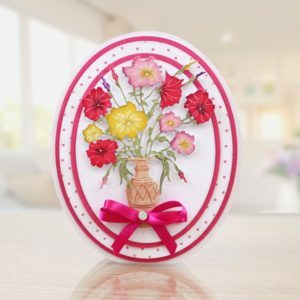 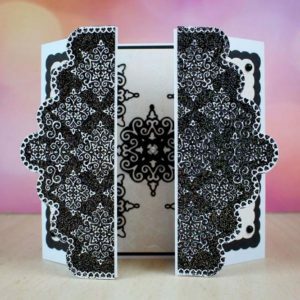 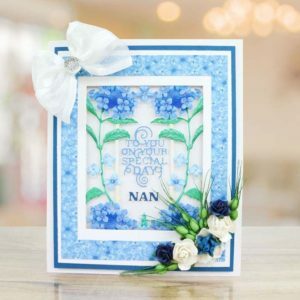 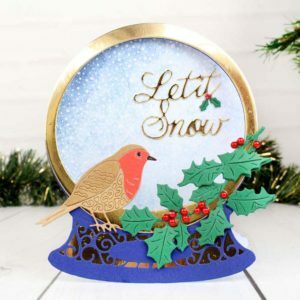 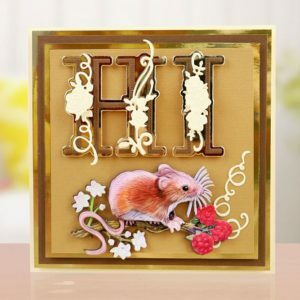 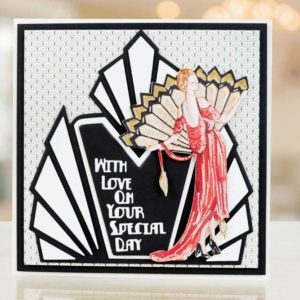 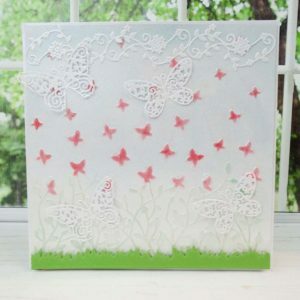 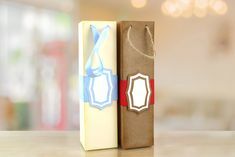 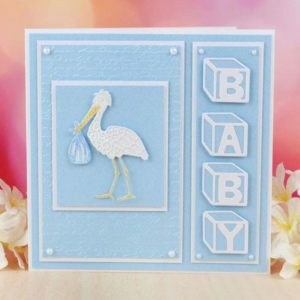 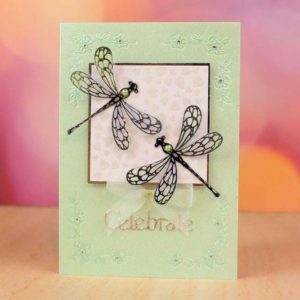 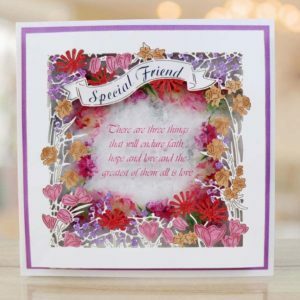 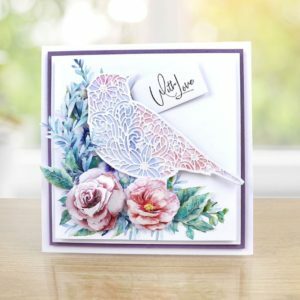 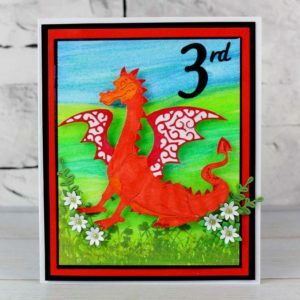 Here’s a selection of the amazing cards you can make using your Tattered Lace dies to get your creative juices flowing! 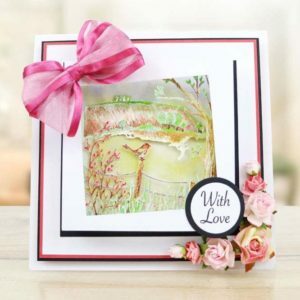 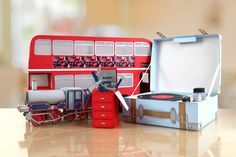 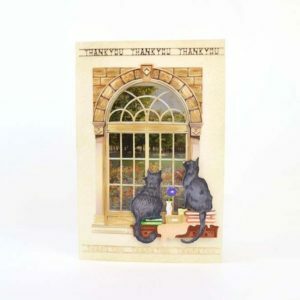 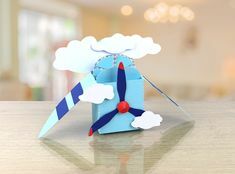 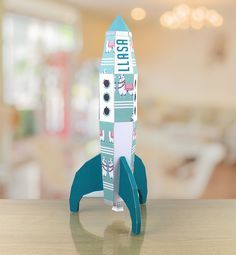 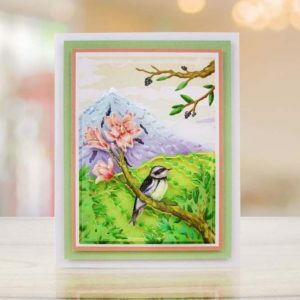 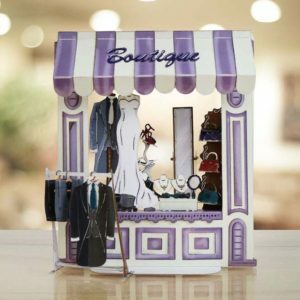 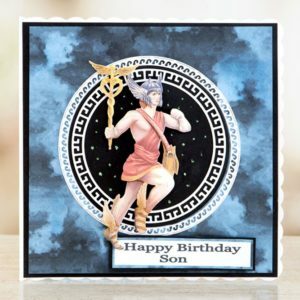 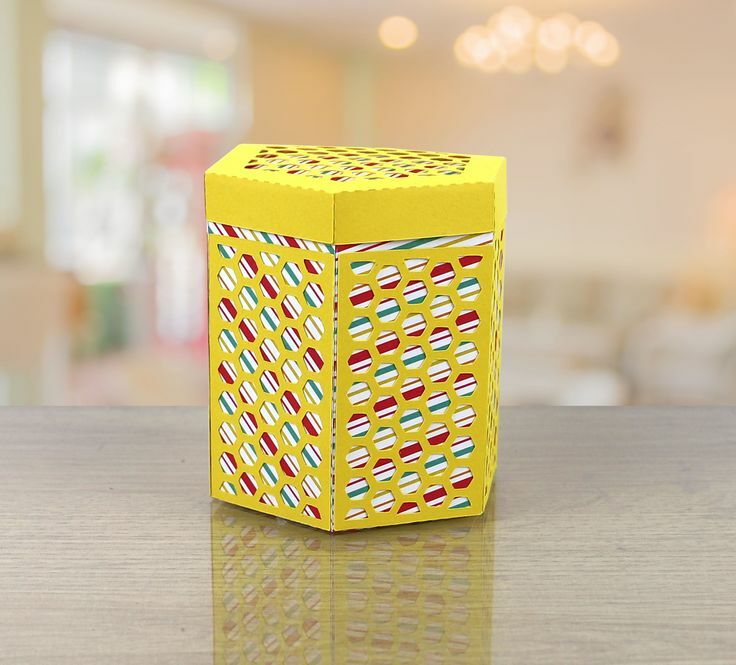 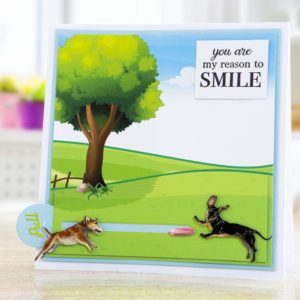 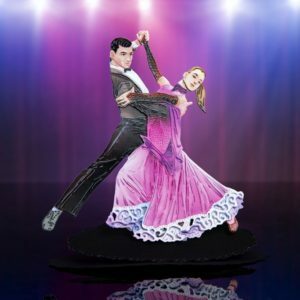 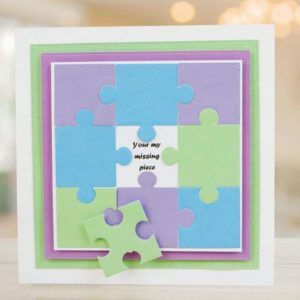 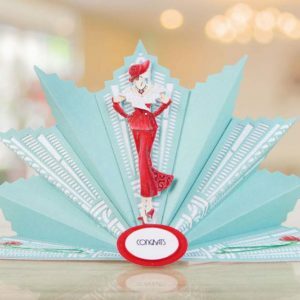 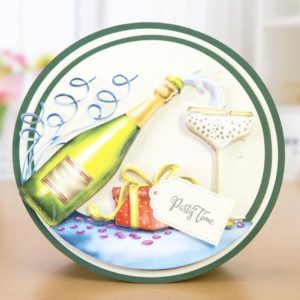 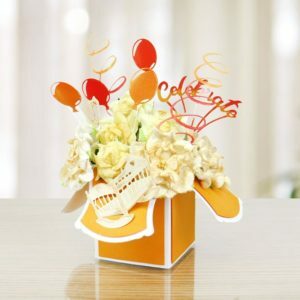 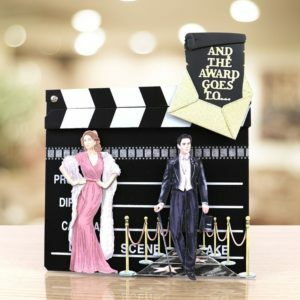 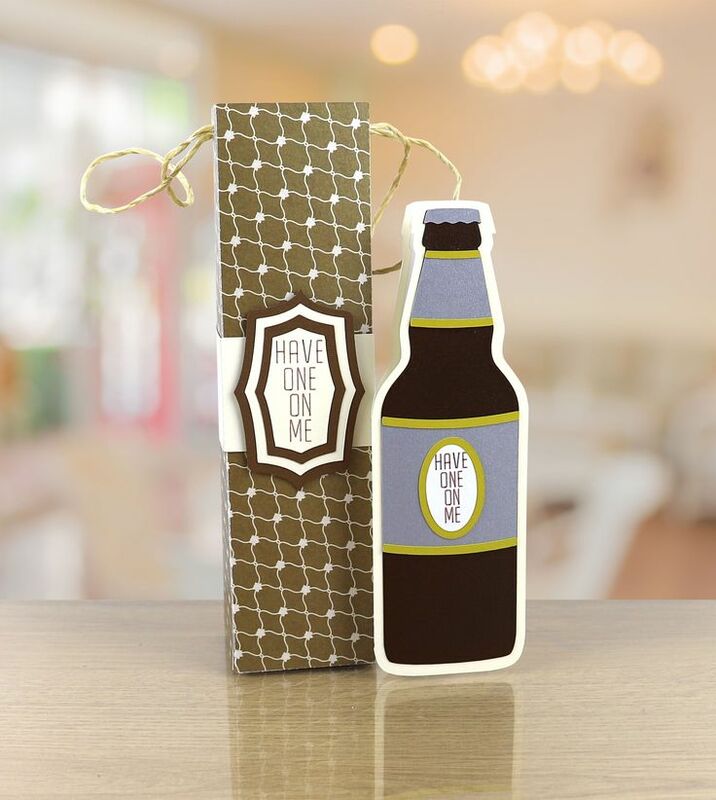 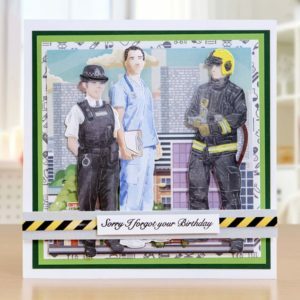 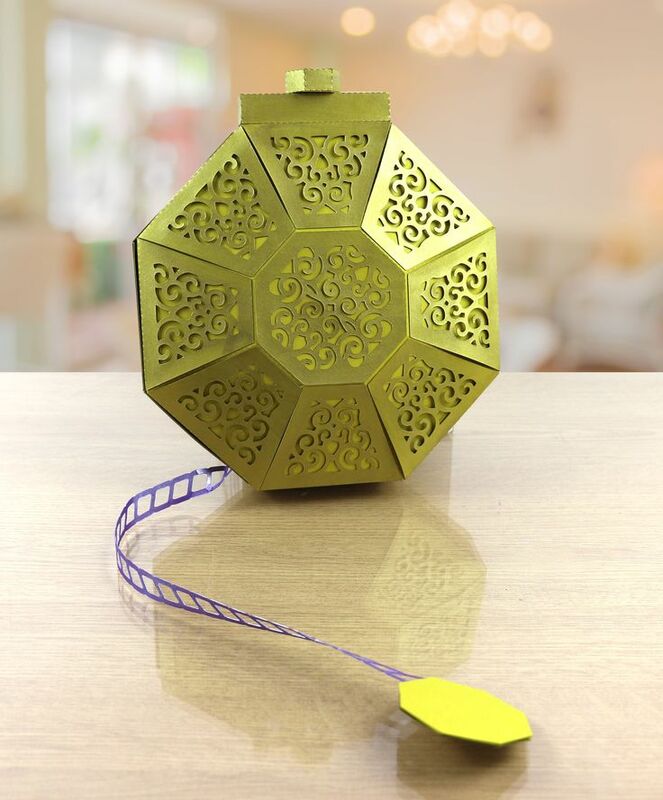 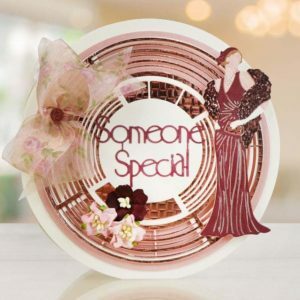 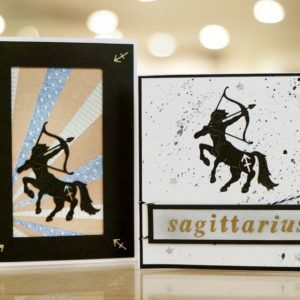 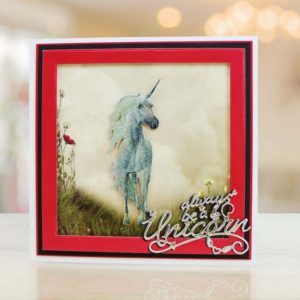 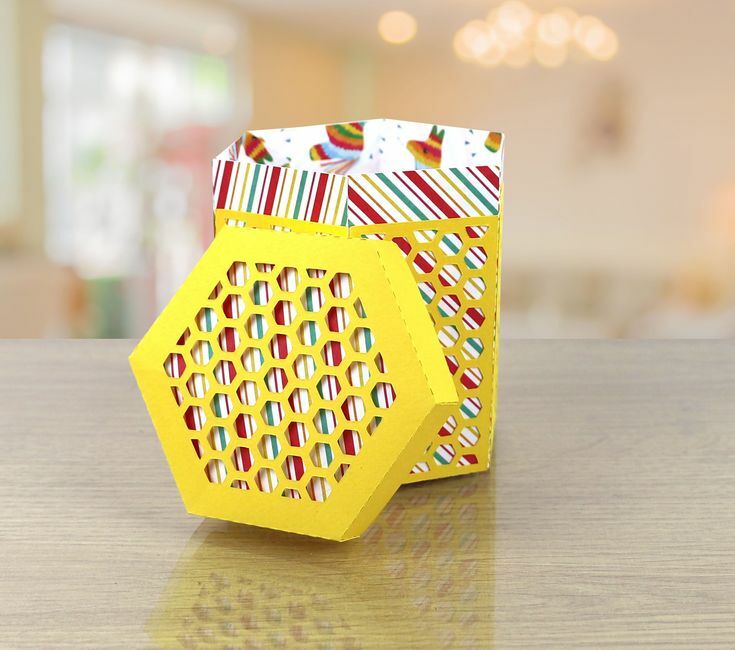 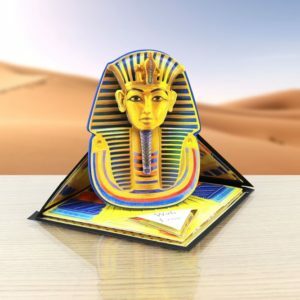 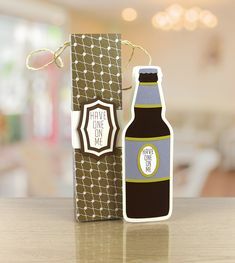 Want to see cards you’ve designed in our gallery? 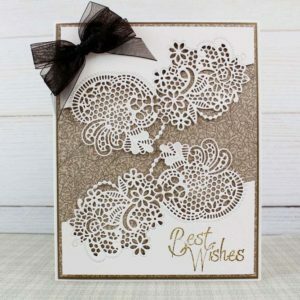 Drop them on an email to info@tatteredlace.co.uk.